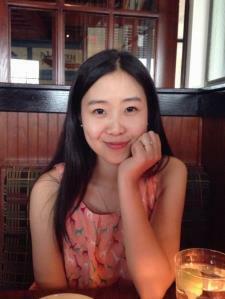 I am an experienced Chinese tutor, native speaker of Mandarin Chinese. I graduated with a master?s degree in education from the University of Pennsylvania, where I studied, taught, became a language expert, and refined my skills as an educator. I also took the Teaching Chinese to Speakers of Other Languages course in 2011, and obtained an International Registered Professional Mandarin Chinese teaching certificate.